As I visit our schools and spend time in our classrooms, I am always energized by the wonderful things happening in our district. I am also so incredibly thankful. Thankful for our dedicated teachers who inspire our students daily. Thankful for students who come to school ready to learn. Thankful for parents who support us in so many ways. Thankful for our leadership and support staff who work together to keep children at the center of everything we do. Thankful for the hundreds of veterans who we honored in our schools. Thankful for the business community who partners with us to support our teachers and create opportunities for our students. Thankful for the volunteers who give selflessly to strengthen our school community. Thankful for the service to others that is shared not just over the holidays, but all year long. 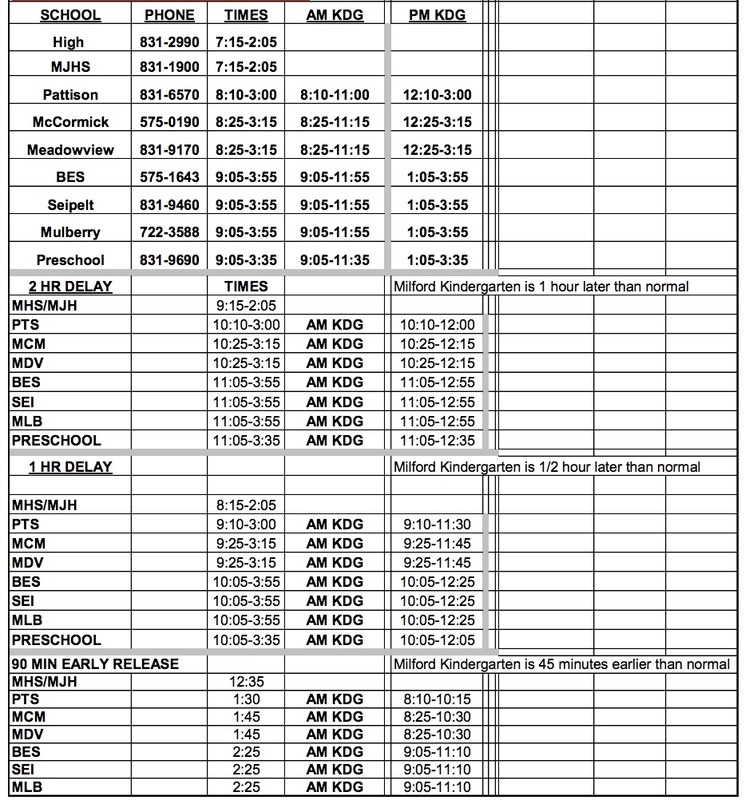 As you can see, Milford School District has so much to be thankful for. 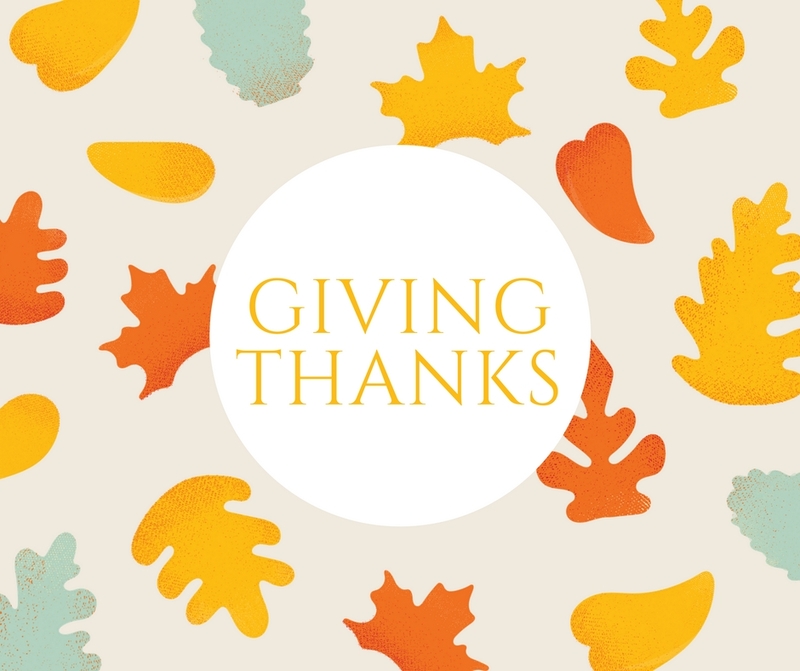 I wish all of our staff, students, and families a happy, healthy, and peaceful Thanksgiving holiday.